My accountability partner laid down the gauntlet. "Become more visible", she challenged. "Let people hear your voice", she prompted. "Reach a wider audience", she urged. Did I really have reasons for resisting? Or were they actually just excuses ? You may have noticed, I've taken her advice to heart. And, guess what. It's been easier than I thought it would be. W e all know that people will do business with people that they know, like, and trust. With all of the noisy noise on digital platforms, it's increasingly difficult to be able to show up as our genuine selves. Seriously, it's so much easier to hide behind a brand. That's especially true for an introvert like myself. 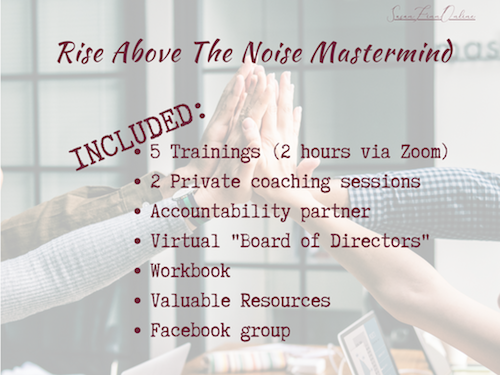 B ut to my accountability partner's point - if people were to consider working with me to help them get their digital platforms in order and avoid overwhelm, they would more likely do so after listening to my voice or watching me speak - you know, becoming familiar with me. S o.... I eased myself in slowly. T hen, I opened myself up to more 'exposure' opportunities. And sure enough, one presented itself to me right away. 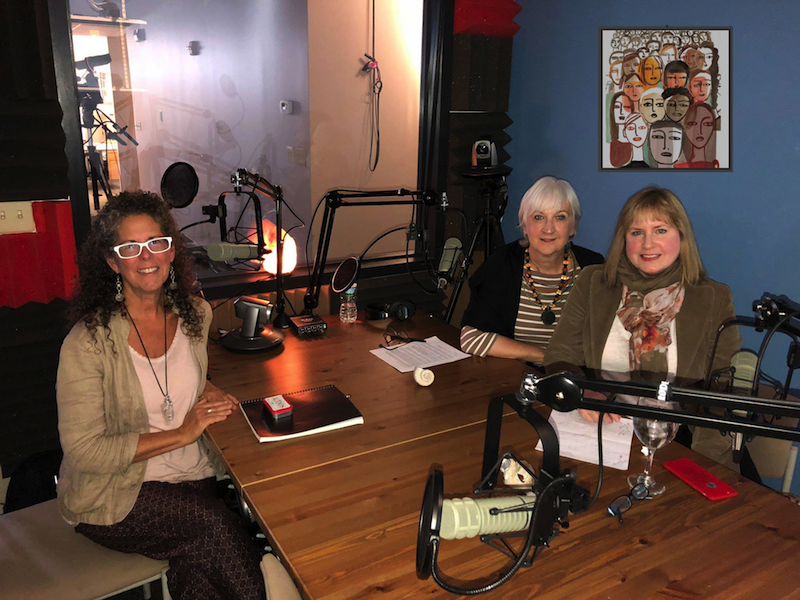 I had the honor of being a guest on the Wise Women Speak Podcast with Linda Pritcher and Lana Bastianuti. At just about the 5:15 mark is where we discuss why my introvert self was drawn to digital marketing. You see, we introverts want to make sure that we are confident in how we present. We are concerned that what we have to say won’t be misconstrued. So……Digital platforms allow us to to sit with our notes to create strategic content (emails, blogs, responses, etc) in a thoughtful, controlled manner and to remove the unease about "showing up"
Time to think and compose gives us the control we crave so that we can present thoughtfully and strategically. Do you consider yourself an introvert? 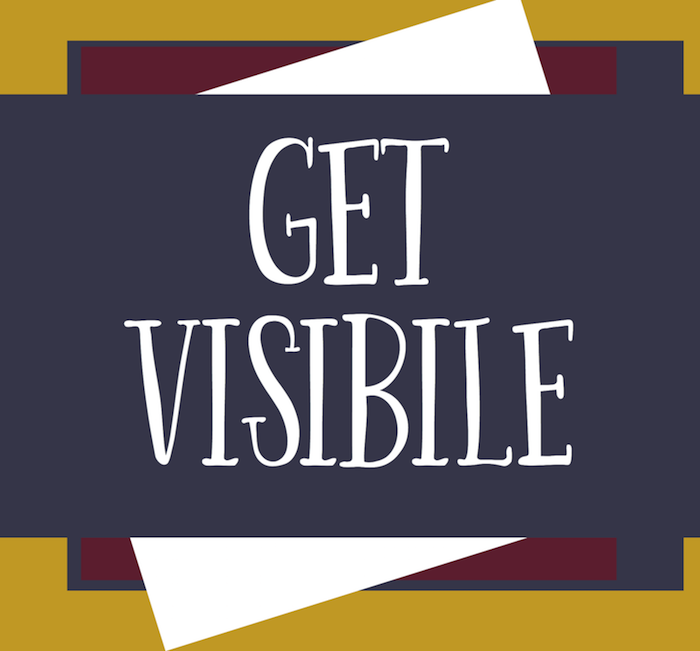 Do you find it challenging to make yourself visible in digital platforms? Me Too!! But remember - someone, somewhere is looking for exactly what you offer to this world. 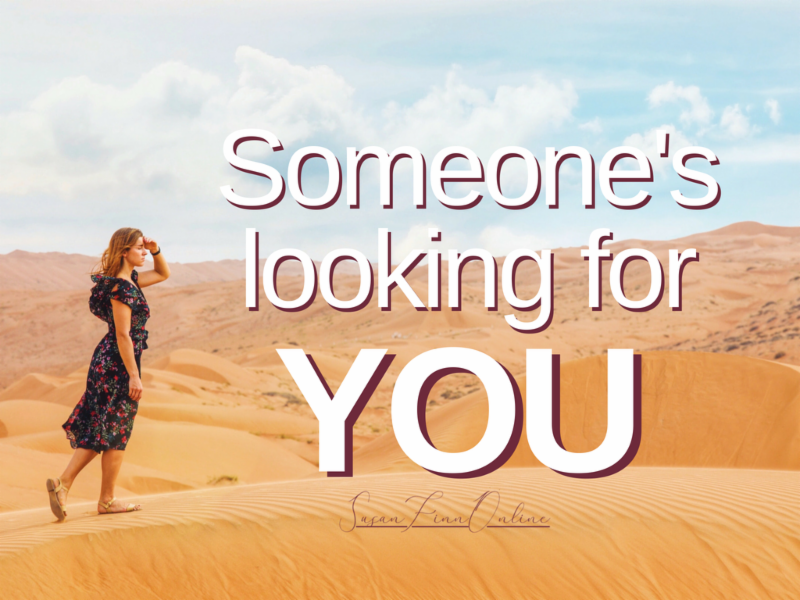 It's up to you to help that person find you. Let's explore what works for you. Begins next week: Virtual "Board of Directors" with step-by-step modules to build your digital marketing program. Is this for you? Learn more. Get on the list for an upcoming Zoom class. What are you doing to SHOW UP these days? This month's resource articles will help you do just that. This month's "Empowering Entrepreneurs" articles focus on the many avenues to spotlight your genuine self in ways that help you become more visible, and thus, attract your ideal clients. 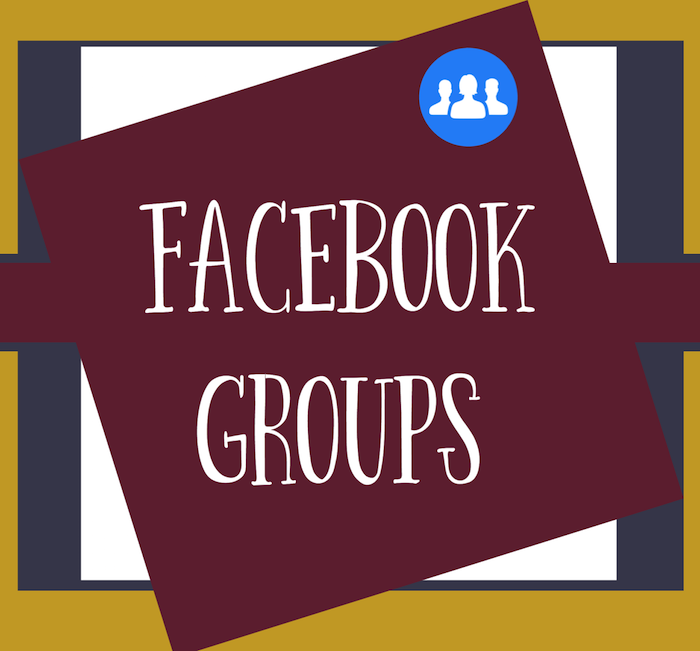 This month's " Online Presence" articles focus on the best business and personal use of Facebook Groups. New wisdom suggest that Groups is the way to go in order to create genuine connections with your audience. 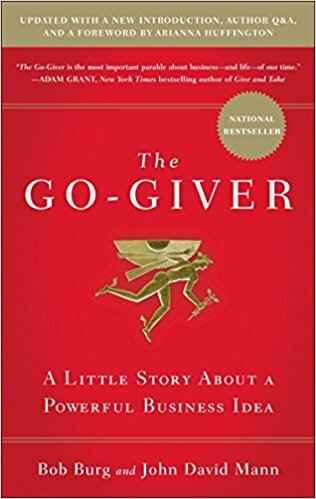 This month, in the Rise Above the Noise Facebook Group, we took a month-long journey through "The Go-Giver" by Bob Burg . "Remember: no matter what your training, no matter what your skills, no matter what area you're in, YOU are your most important commodity. The most valuable gift you have to offer is YOU." They might never buy a thing from you, but they've always got you in the backs of their minds - they're personally invested in seeing you succeed. 👉🏼Make your win about the other person. Forget win-win - focus on the other person's win." Next month, we will journey through The Power of Habit by Charles Duhigg. I invite you to read along in the group. .
Susan was very organized and had a plan to get the job done in our allotted time. The shared screen was so helpful for me to see how it works hands on. She is also very patient with us newbies! I felt really good about the open rate for my first email marketing piece!.... That will really help me with more targeted marketing. Overall it was a great experience! I wish I had done this a year ago when she first mentioned it! What people are saying about working with me. 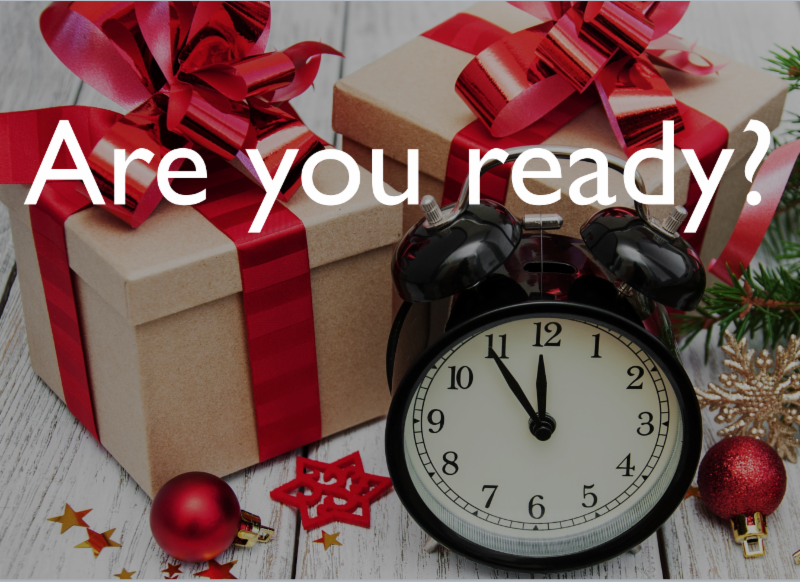 Committed to growing your business in 2019? Let's chat.